Ian & his Madstreet are a pop band, who became famous through a talent show. 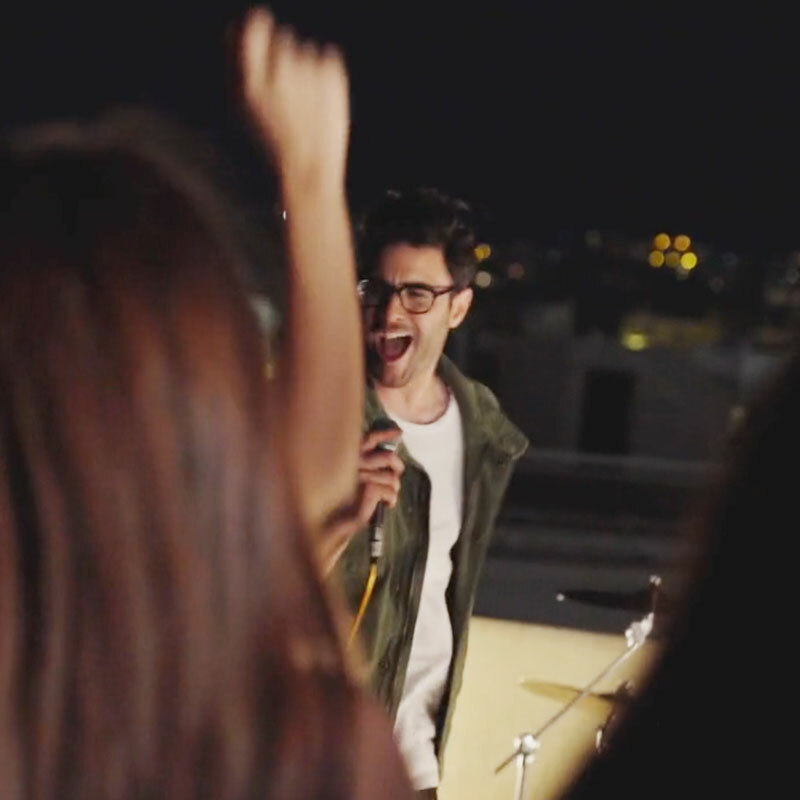 We were asked to come up with a concept for the first music video, as well as produce and execute the whole thing. The catch? 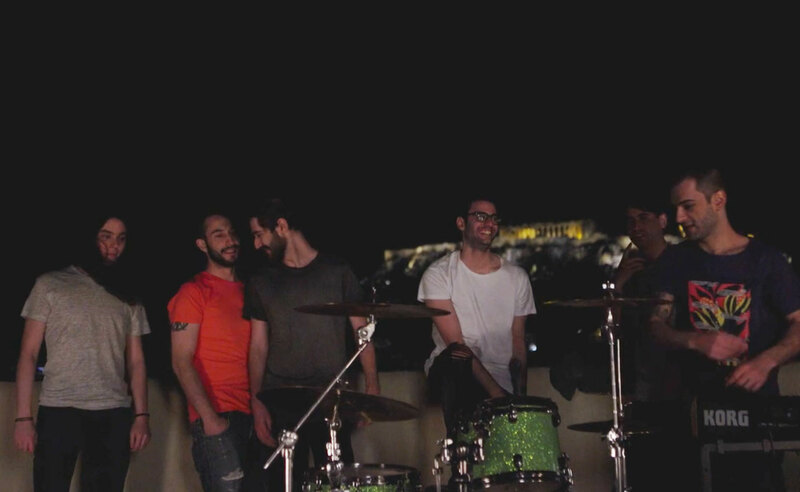 We had to find a location with an Acropolis view, to fit 50 crazy fans, who were dying to appear in the band’s first clip!